Angelina Spicer is a standup comedian based in Los Angeles. 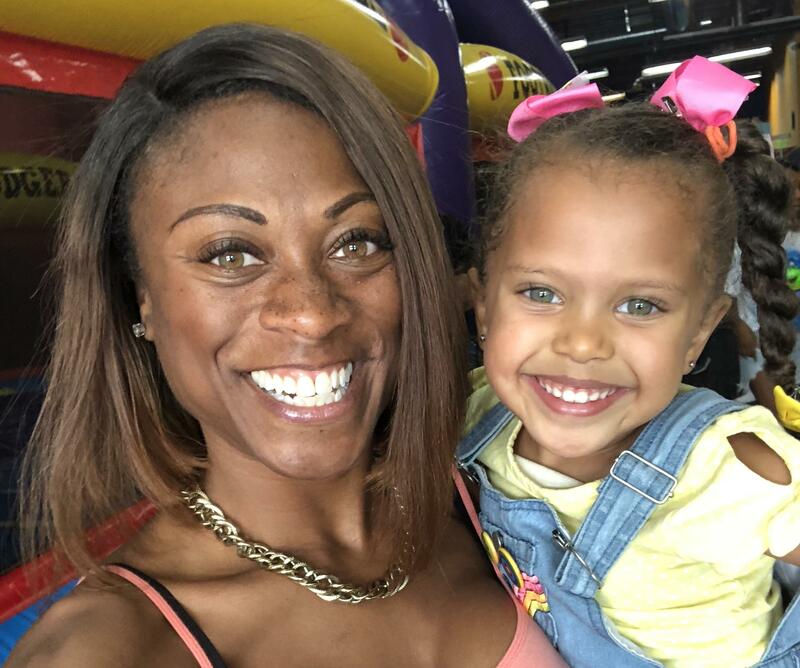 After the birth of her daughter four years ago, Angelina Spicer fell into a depression so severe she was eventually admitted to a psychiatric facility. At the time she says she struggled to find friends who’d shared her experience, even though the Centers for Disease Control and Prevention estimate as many as one in nine women suffer from post-partum depression. Now, Spicer wants to raise awareness and reduce the stigma around this form of depression – by joking about it onstage as part of her standup comedy routine. She’ll be speaking in Fresno on Saturday April 13 as part of a March of Dimes event kicking off Black Maternal Health Week, which aims to celebrate African American mothers while raising awareness of the risks of adverse birth outcomes like preterm birth and maternal mortality. In this interview, we speak with Spicer about her upcoming performance, a documentary she’s producing about post-partum depression, and how she uses humor to get through hard times. A few weeks ago, we reported that the premature birth rate in the San Joaquin Valley is rising, and that it’s especially high in Fresno County. The numbers are concerning because premature babies are born with a higher risk of health complications like breathing difficulties, heart problems and chronic disease. Decades of work have proven preterm births are tough to prevent, but a new research initiative appears to be up for the challenge. This story begins, though, in a Fresno living room, where a mother and son enjoy some quiet time together. In Fresno County, around 10 percent of all babies are born before 37 weeks of gestation. That’s higher than the national average, and among the highest of all California counties. For African-Americans, the numbers are even more concerning: From 2013 to 2015, black babies were 63 percent more likely to be born premature than white babies. But a new program in Fresno is trying to bring those numbers down by teaching women not just about health, but also about leadership and advocacy.